On demand, we can take care of the complete erection of the prefabricated products we supplied. The erection is executed by our own erection service or by subcontractors. Our staff and the subcontractors we work with are qualified and receive frequently trainings about safely handling and erecting our products. 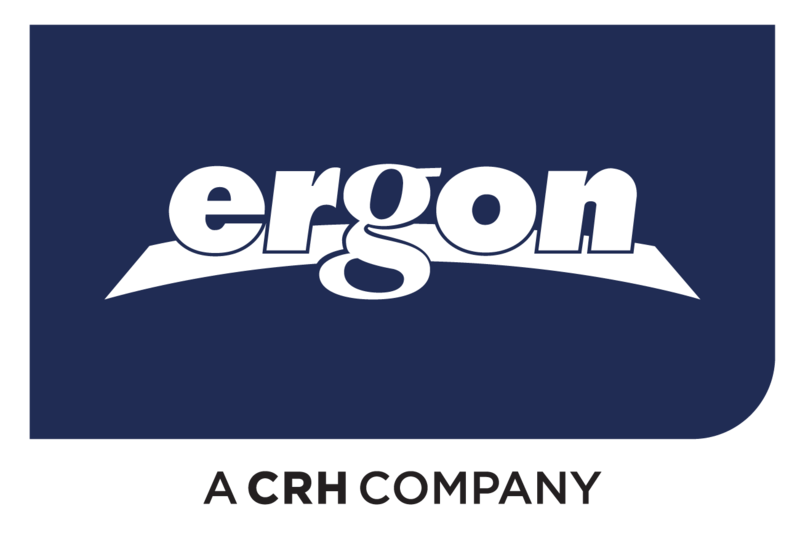 Moreover, the Ergon erection activities are VCA certified. Contact our engineers for an informal appointment or for more information.